CAD/CAM nesting software system conceived for automatically generating the most optimized CNC programming for sheet metal machines. CAD/CAM nesting software system specially designed for automating the CNC programming of sheet metal cutting machines with oxy-fuel, plasma, laser, and water jet technologies. CAD/CAM nesting software specially designed for automating the CNC programming of sheet metal punching machines. Software system specially designed for shear machines and optimised for nesting rectangular parts. Software system for the calculation of heating, cooling and ventilation ducts. Lantek products intended for companies who wish to acquire a complete and competitive solution to manage and optimize their manufacturing processes. Lantek MES Manager is the sheet metal MES software (Manufacturing Execution System) that directs the execution of all manufacturing processes in the workshop, from launching work orders to production plant to finishing the product. 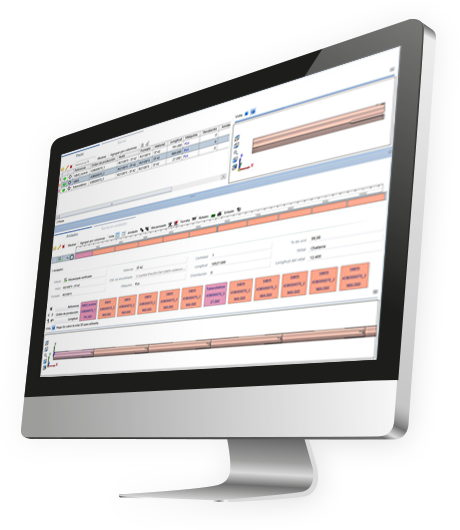 Lantek MES Wos is a software system that provides you all necessary tools required to collect the data involved in the production process of metal companies in the machine operator workstation. 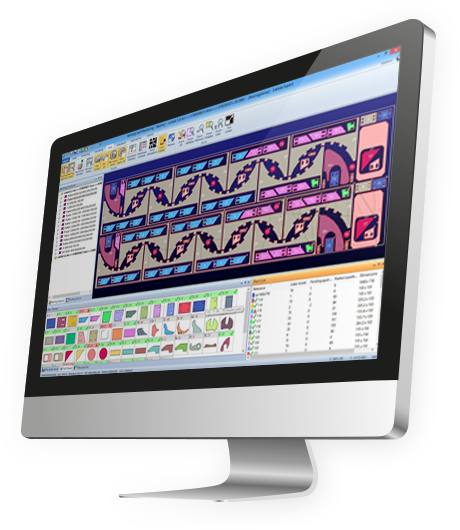 Lantek MES Capture is a software system that provides data input capabilities in the shop floor. It is a management solution that provides a real time view of all the key information relating to the quantity and valuation of stock for each warehouse. 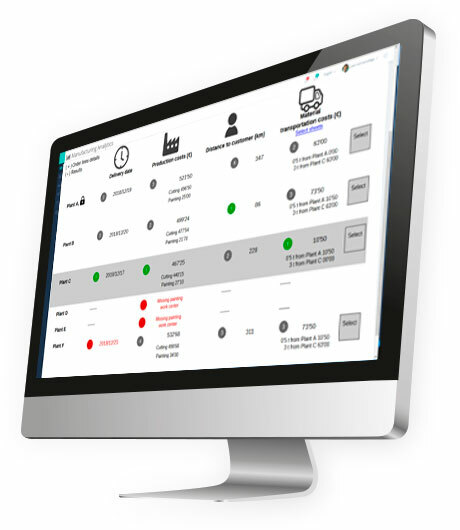 Full web platform covering the whole process cycle in a metal company, from the initial process of sales until the final service support. We capture the key data of your production process with our IoT platform, and our 30 years of experience managing cutting processes enables us to offer you a Control Panel with the fundamental ratios for decision-making. Managing real data from manufacturing process, data analysis and intelligent visualization. Consolidation of manufacturing orders, smart Connectivity and Planning to optimize of the performance of each resource, in order to reduce production times and save costs. Management, consolidation and prioritization of production orders for multi-factory companies.